This week you'll learn about the "Flipped Classroom" and discover tools to implement a lesson online for your students. WSQ for Last week’s videos and Readings - view the spreadsheet with responses.. address questions? 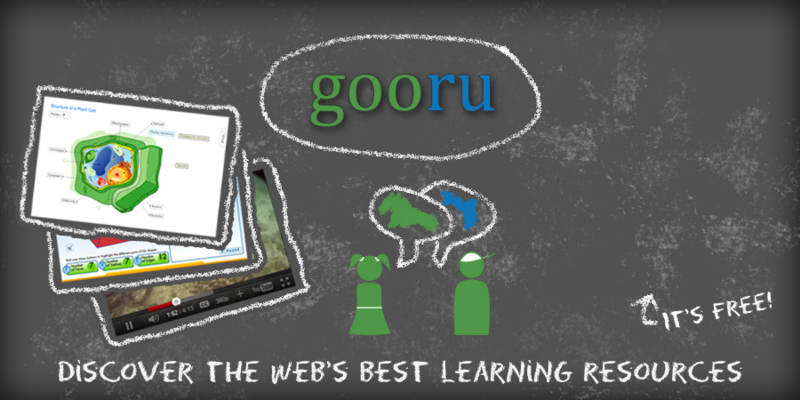 Gooru Learning - How did you like it? Think about a lesson where you can use it in your classroom? For Next Week: Explore the following online lesson platforms for future Project 1 assignments. Be ready to compare and contrast these next week.